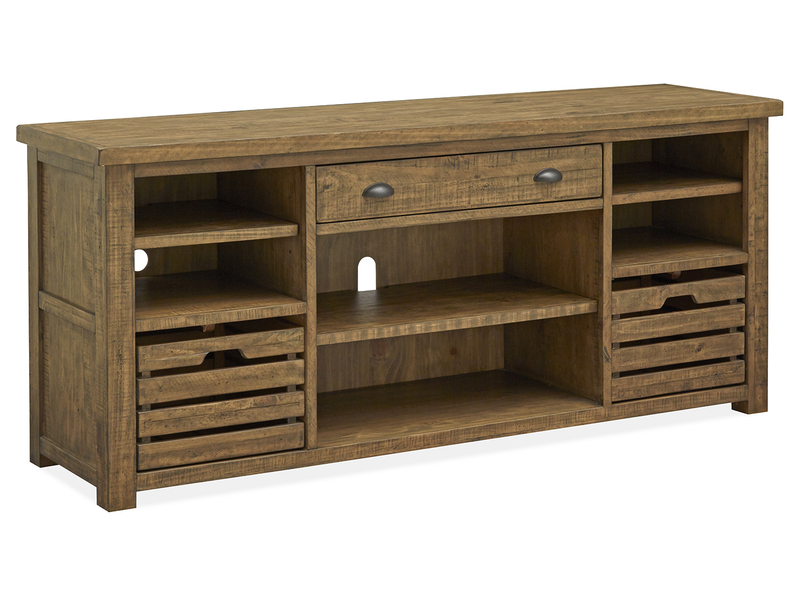 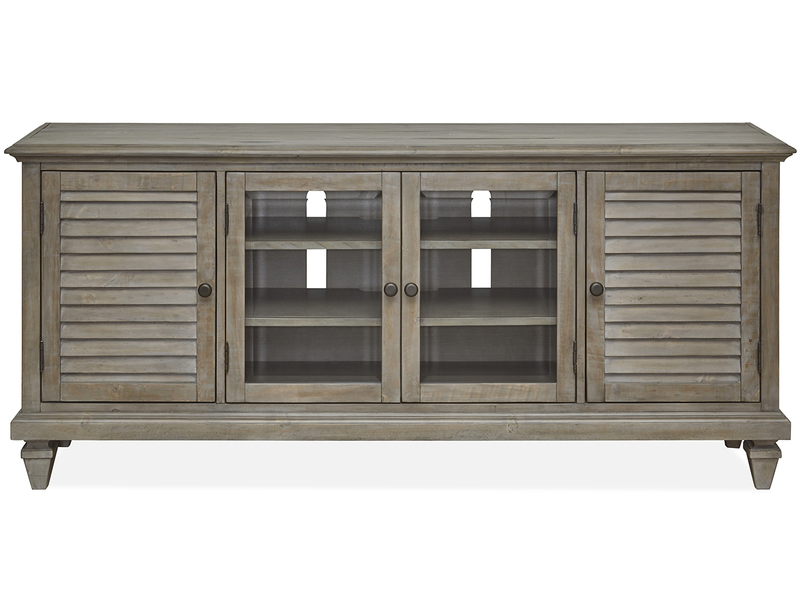 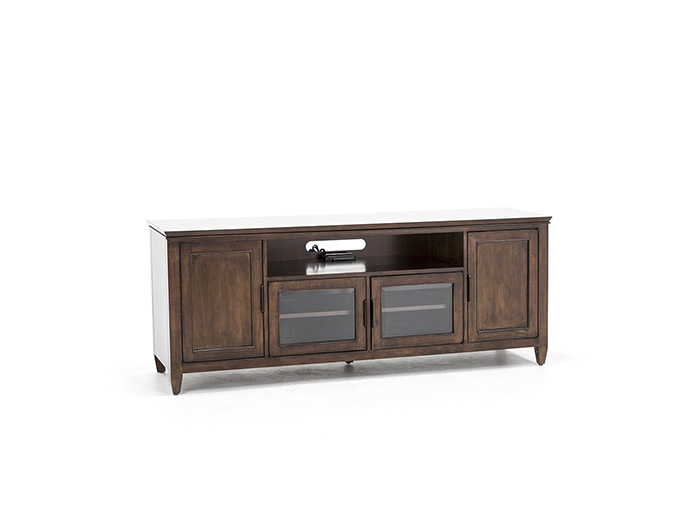 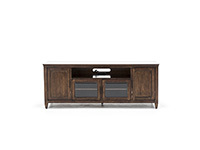 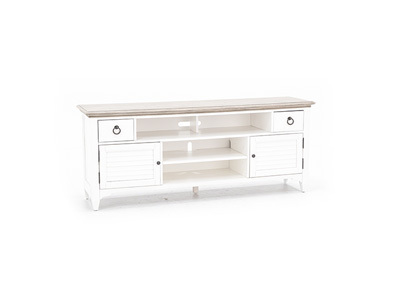 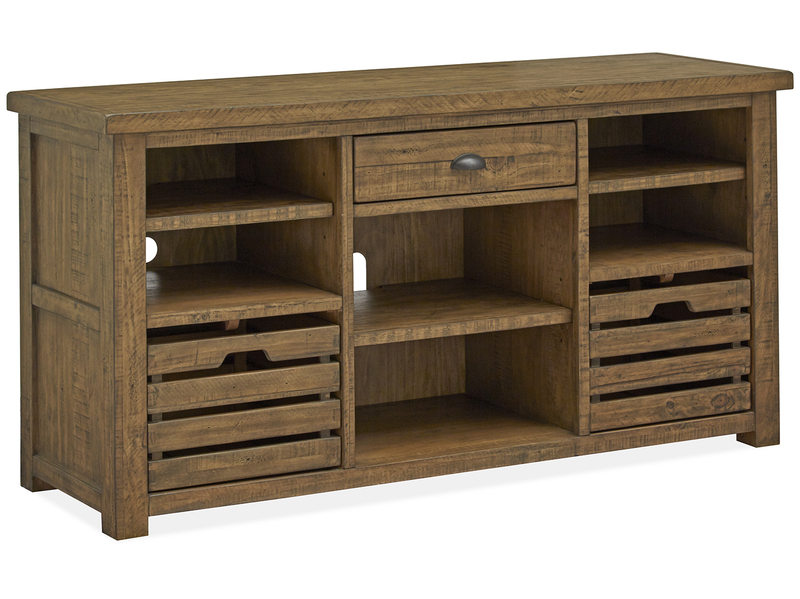 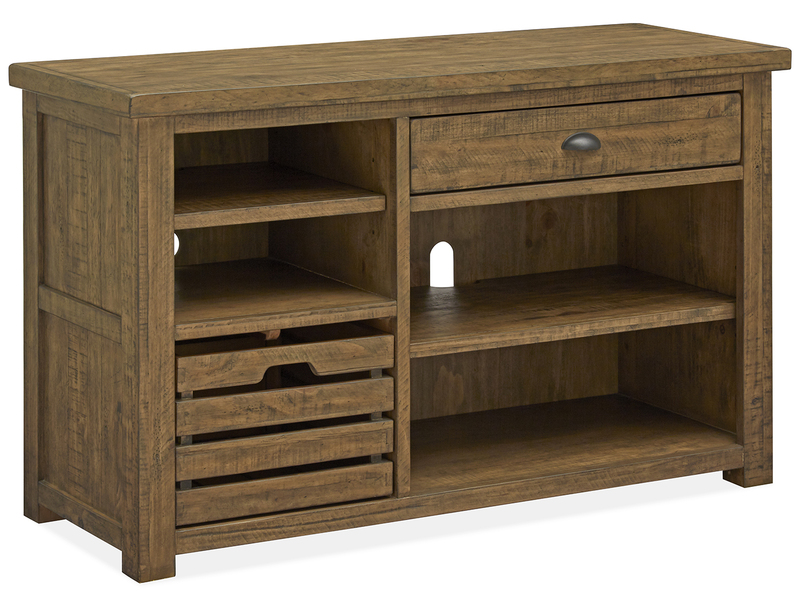 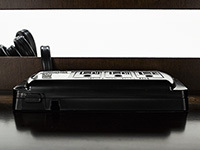 You can at least be organized in part of your life with this roomy, 72" console! 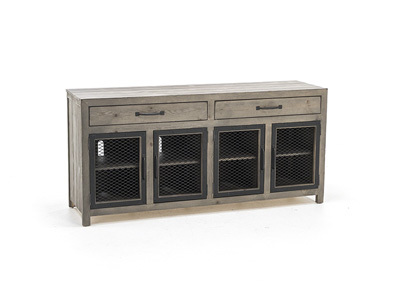 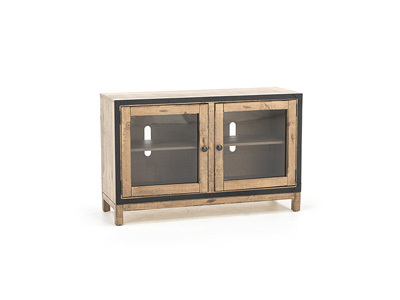 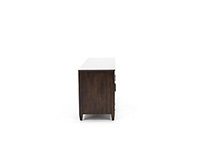 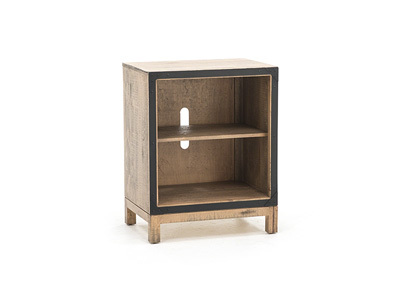 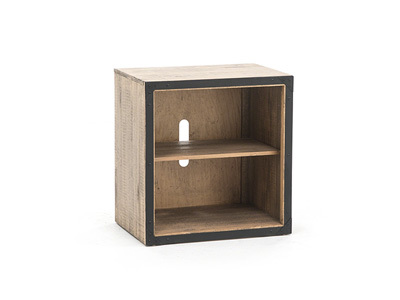 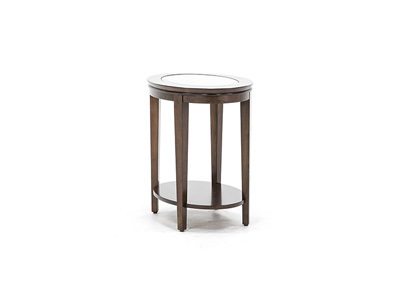 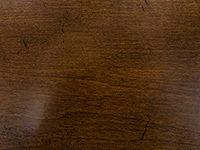 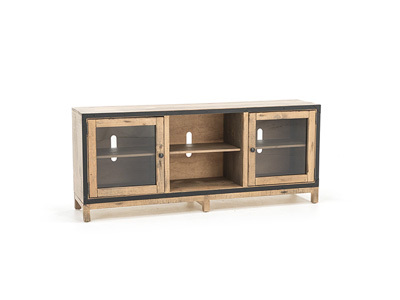 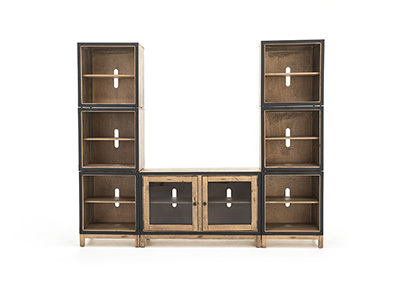 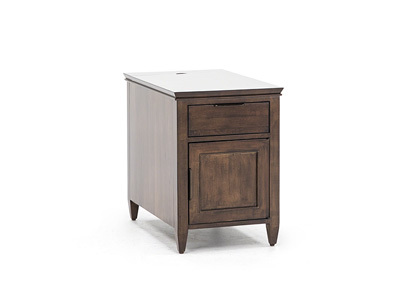 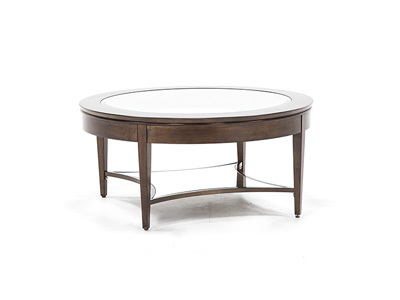 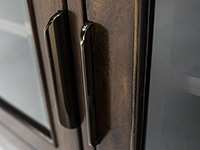 Made from solid Appalachian Maple with a dark amaretto finish, it will add a sophisticated modern look to your space. 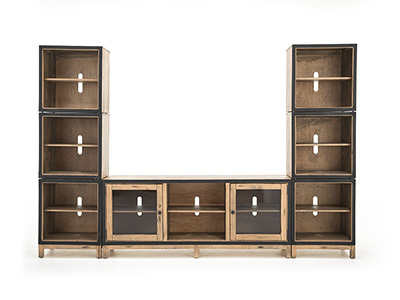 Custom "Copper Starlight" hardware give the cases a clean, uncluttered look.